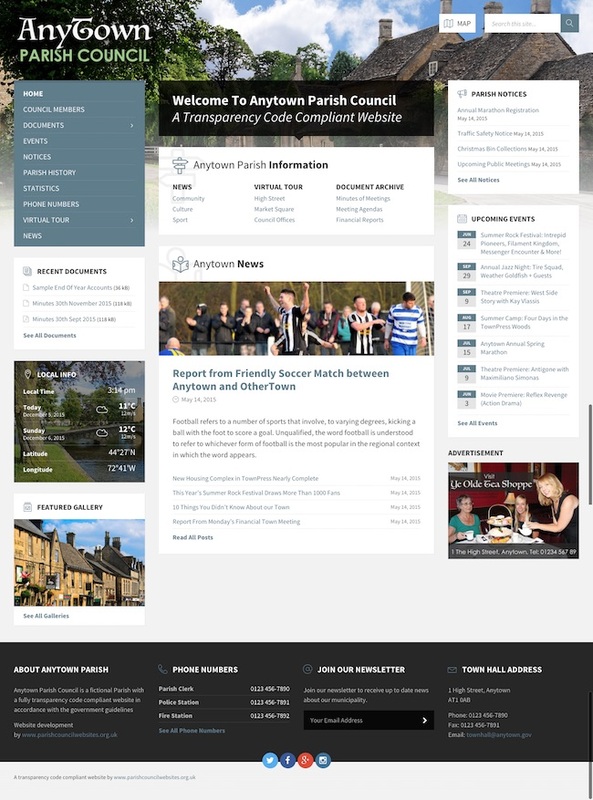 Our websites are packed with features to make updating and maintaining your Parish Council web pages a breeze! Check out the video on this page for an overview of the key features available. You will see how easy it is to add new events, notices, minutes, agenda items and much more. 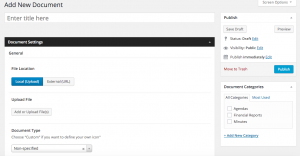 As an administrator, you simply login to the easy to use dashboard and add your content to the various sections. Having been fully trained on our one day course and with full support, you simply can’t go wrong. And if you have any questions, we’re always available to answer them. Don’t struggle with a generic website. Choose to have a website that is designed specifically for parish councils and smaller authorities. Our websites are designed to allow smaller authorities and parish councils to comply with the transparency code, GDPR and the accessibility standards with minimum fuss and cost. 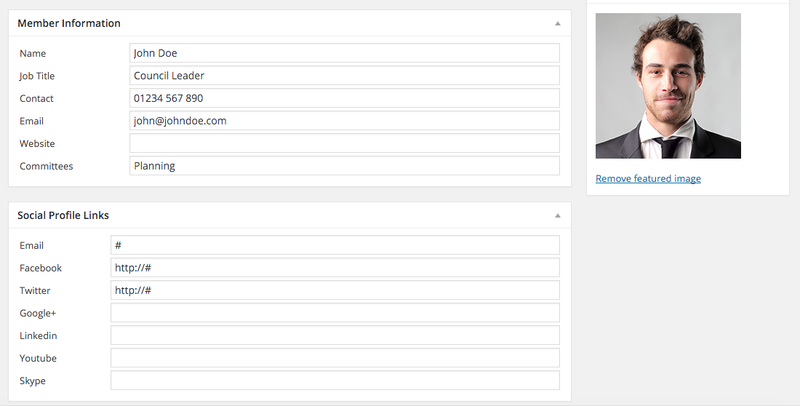 Each website has all the features needed to comply with the code and to keep your community members informed. Each website is fully responsive and so can be viewed on any device including tablets and mobile phones. In addition we also offer training to those members responsible for updating the website and we even provide domain name registration services along with fast reliable hosting. Our hosting is secure and fast ensuring that your website is always available. We ensure that your system is always up to date, we take care of any software updates leaving you free to do the more important work in your community.